Daud is a patient and informative instructor. 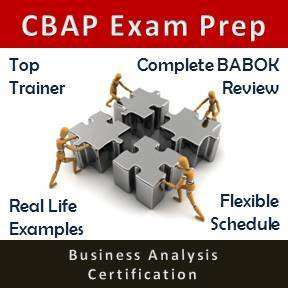 His knowledge of Project Management is thorough and his execution of the course material was excellent. 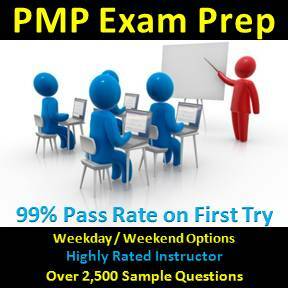 I would highly recommend him to anyone seeking to write the PMP exam.